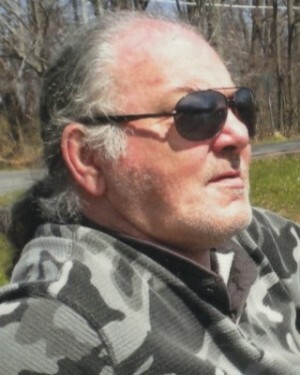 OSWEGO, NY – William Norman Czirr, a resident of Oswego, passed away on Friday December 20, 2013. He was born November 19, 1948, in Oswego to Charles and Elizabeth. He is survived by his mother, Elizabeth; sister, JoAnn; first wife, Martha; his three sons, Karl (Jeanne), Matthew and William (Tara); his fiancé of two years, Nancy Wright; and stepson, Kevin (Erin) Jones. He graduated from Oswego High School in 1968. He then joined the Army in June 1968, Army Ranger of the 1st Infantry Division. He was an active member of the youth community as an Oswego Youth soccer coach and a Boy Scout leader with two sons that became Eagle Scouts. He retired from SUNY Oswego as a janitorial supervisor in 2003. He was an active member of the American Legion as Sergeant at Arms, VFW as commander and adjutant, and member of the Moose Lodge #743. He was an avid outdoorsman that taught his sons to love nature. He also enjoyed all forms of art. He was loved by all.